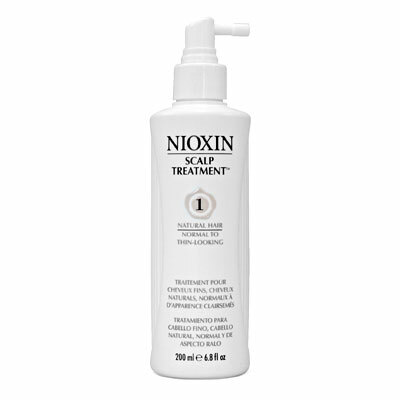 Nioxin Scalp Treatment System 1 is a daily leave-in scalp treatment formulated to improve the appearance of thinning hair. The leave-in thinning hair treatment is made specifically forfine, non-chemically treated hair in the early stages of thinning. This thinning hair treatment breaks down sebum that contains environmental residue and DHT. Nioxin Scalp Treatment System 1 delivers essential vitamins, botanicals, antioxidants and nutrients to the scalp and hair. The thinning hair treatment formula thickens and strengthens the hair with BioAMP and contributes to a younger-looking, healthy scalp using Activ-Renewal. Finally, a time-released delivery system called Transactive Delivery System nourishes the scalp and hair with vitamins. Use a styling cream like American Crew Forming Cream to get a firm, but flexible hold along with medium shine. American Crew Forming Cream helps make hair appear thicker and then washes out easily. The American Crew Forming Cream is easy to use and complements all different hair types. Condition hair and add maximum shine when you use it on straight styles. Use American Crew Forming Cream on naturally curly or wavy hair to soften the texture. Use daily following Nioxin Cleanser System 1 and Nioxin Scalp Therapy System 1 . 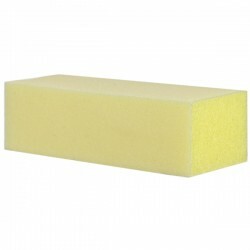 Distribute directly and evenly throughout the whole scalp. Temporary redness after application is normal. Water, propylene glycol, polysorbate-60, polysorbate-80, glycoproteins, camellia sinensis, dioscorea villosa, humulus lupulus, prunus africana, serenoa serrulata, urtica dioica, cystine bis-pg-propyl silanetriol, hydrolyzed keratin, panthenol, saccharomyces lysate extract, ethoxydiglycol, coenzyme a, pantothenic acid, pyridoxine, cyanocobalamin, biotin, folic acid, niacin, thiamine hcl, ubiqui- none, saccharomyces/copper ferment, saccharomyces/iron ferment, saccharomyces/magnesium ferment, saccharomyces/silicon ferment, saccharomyces/zinc ferment, melanin, superoxide dismutase, quaternium-51, mentha piperita, rosmarinus officinalis, acetamide mea, peg-23m, methyl nicotinate, dimethyl isosorbide, phospholipids, phenoxyethanol, methylparaben, propylparaben, methylisothiazolinone.